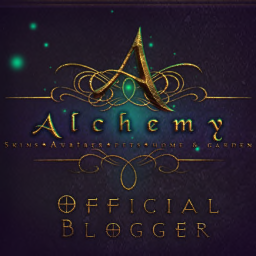 I have a new site up and running. I been working hard on it making it all pretty and perfect. my site is going to be under construction for the new few days maybe a week. 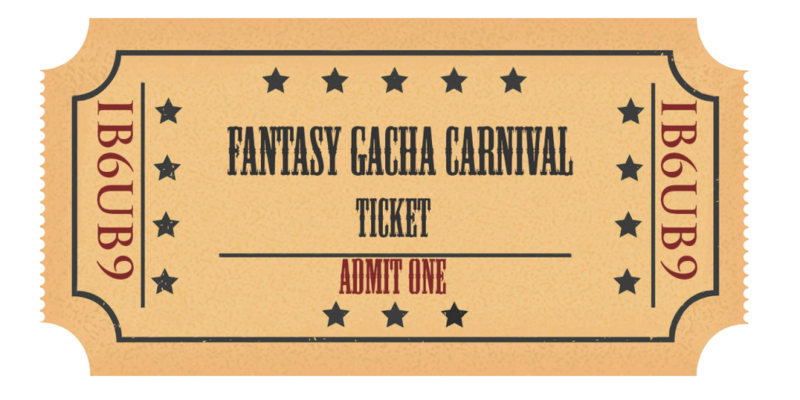 Fantasy Gacha Carnival website <– all the info you need to know about the event! 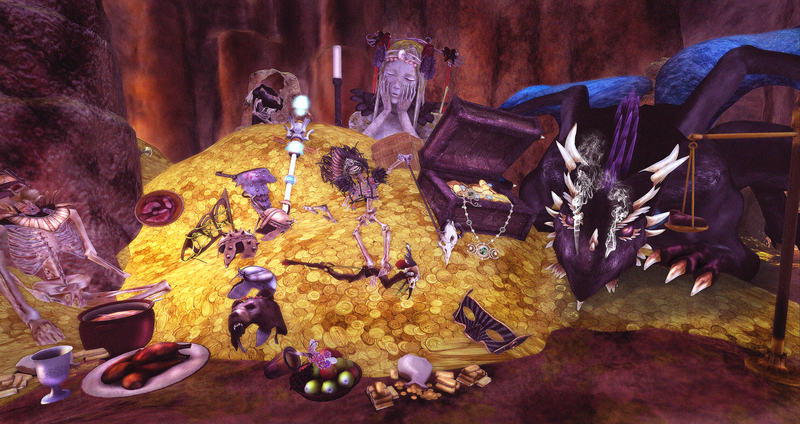 Fantasy Gacha Carnival flickr <– Lag can be bad, browse before you shop! Fantasy Gacha Carnival photo pool <– have a flickr and wanna share your lovely photos, add them here!